The Botanical Industry Is Growing, Make Sure Your Lab Is Too. While the use of cannabis for medicinal purposes may bring out strong opinions on both sides of the issue, there is no denying that the botanicals industry continues to see vast growth and improvement within the medical community. And the botanicals used for today's evolving culture of health and well-being stretch far beyond cannabis. With an estimated 85,000 plant species worldwide being used as medicinal botanicals, it has been necessary to develop and maintain greater stringency for manufacturing processes in order to ensure ultimate safety for the end user. Botanicals are used today across a variety of applications, bringing complexity to their manufacturing process. From dietary supplements, food products and additives, topical beauty products and FDA approved botanical drugs, the variances across each discipline require extreme regulation and care throughout the entire life of the botanical application. The Research - The initial research stage must be well-controlled and maintained for consistent scientific results. The Cultivation - The growth and harvesting of the botanicals must also adhere to strict federal regulations to resist potential harms such as bacteria found in soil and many other dangers that may accost the botanical during the growing and harvesting process. The Extraction - The extraction method must involve extreme care, not only for the integrity of the botanical elements, but also for the safety of the personnel involved. The Completion - And finally, the manufacturing process requires an environment completely free of contamination and particulates to ensure end-product integrity. Each step of the botanical, from start to finish, demands optimal safety and performance. Improved efficiency is constantly being explored through processes such as domestication and biochemical potentiation. Ultimately, the success of the botanicals industry relies on the quality of the system that monitors the consistency of the process and the sanitation of the facility. 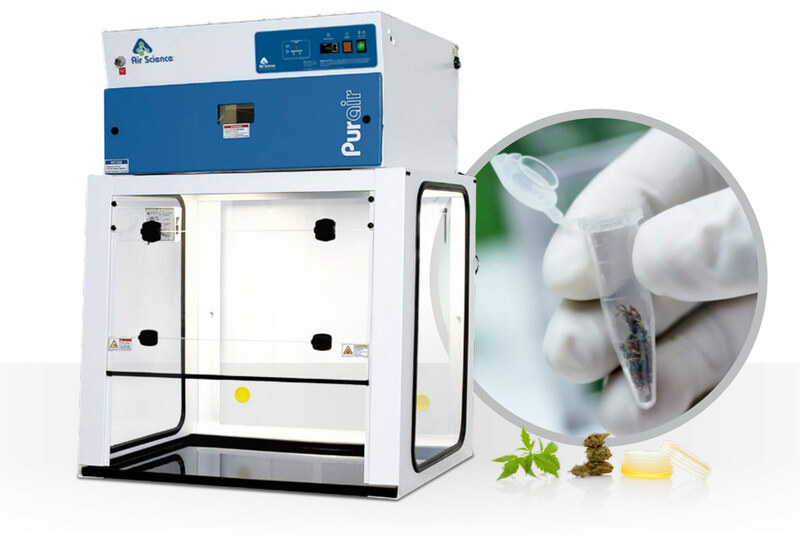 Without efficient testing, controlled clinical trials and quality manufacturing processes, advancements in botanical research and usage will be halted. Cannabis Botanical Products: Science, Regulation, and Quality Management."